JOIN Plexus Catalysts Bruce Waltuck and Denise Easton for a Saturday morning #Tweetchat with author/consultant/change leader Chris Jones on the dynamics of collaboration through a complexity perspective. Since 2012,Chris has led a group of OD practitioners in monthly discussions on complex challenges in organizations. 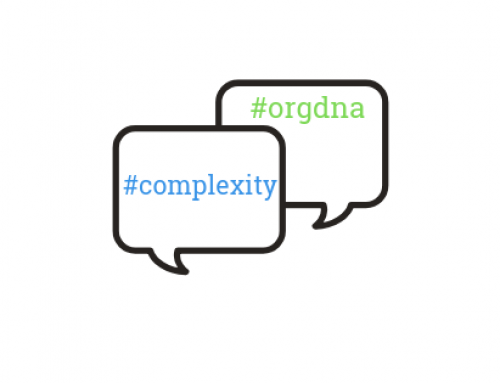 With Plexus, #orgdna is continuing its exploration of sense-making in complexity. 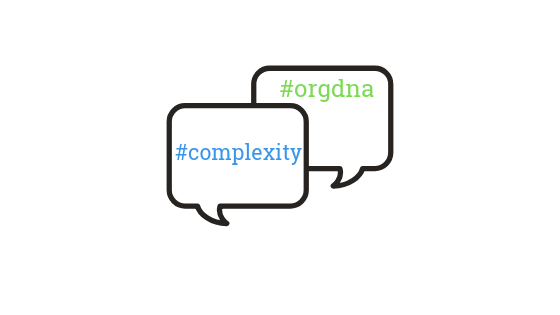 Please meet #orgdna! 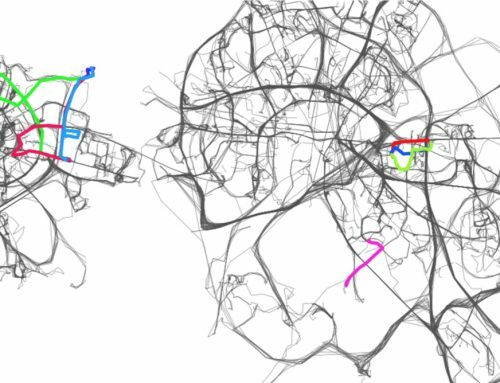 As always, the Plexus Institute supports and partners with others around the world, working to achieve positive change through the application of concepts and methods from the field of complex adaptive systems. How do concepts and methods from the study of complex adaptive systems apply to influencing “org dna” for better collaboration and outcomes? 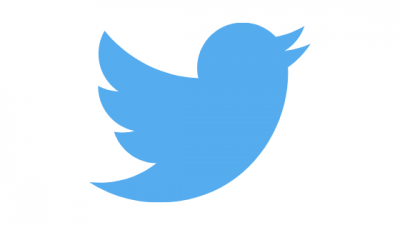 *#Tweetchats are a way of having a global group of participants engage in a coherent conversation in Twitter in real time. By searching in your Twitter app (whichever one you use) for the conversation’s hashtag/name (#orgdna in this case), and by typing the #hashtag in each of your own related tweets, everyone can follow and participate in the whole conversation together in real time. So RISE ‘N’ SHINE – IT’S PLEXUS AND #ORGDNA TWITTER TIME! BRUCE WALTUCK has been a student, teacher, and practitioner of organizational change through the “new lens” of complexity for nearly 20 years. He is the author of the “Complexity and Quality Improvement” Primer, and holds a MA in Complexity, Chaos, and Creativity. PLEXUS INSTITUTE promotes the learning, understanding, and application of concepts and methods from the study of complexity. Through our resources, learning events, and collaborations, we support a global network of Catalysts and Consultants who are ready to help individuals, groups and organizations of all sizes respond to their most complex challenges. From Adaptive Positive Deviance to Edgeware to the Cynefin Framework to Liberating Structures to the Stacey Matrix to the Process Enneagram and more.. Plexus helps you act into the complexity you experience.